SLOGANS ON HINDI DIWAS:- Hindi Divas is celebrated annually on 14th of September all over India to give importance to the Hindi language. It is a patriotic reminder to us celebrated with a variety of activities like feasts, competitions, events, including other services. It is celebrated to promote and spread the importance of Hindi language among people. Hindi is our native language spoken by almost 258 million people and has been recognized as 4th most-spoken language worldwide. It is being celebrated from 1949 because at this day Hindi has written Devanagari script was adopted as the official language of the Republic of India by the Constituent Assembly of India. We have provided below some slogans on Hindi Diwas which you can use to celebrate this event. Slogans are the most effective way that makes the celebration attractive and successful. 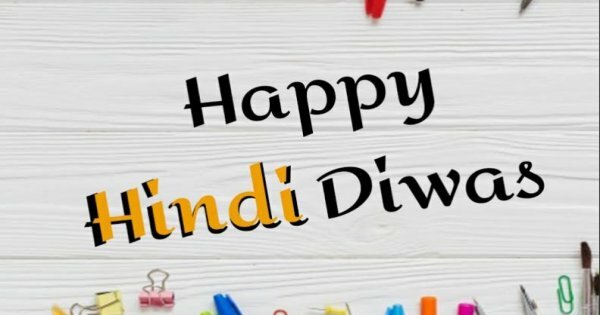 Following Hindi Diwas slogans are meaningful, eye-catching and unique which you can use to attract people in celebration and let them understand the importance of Hindi language. Using such slogans you can encourage people to promote the use of Hindi language. 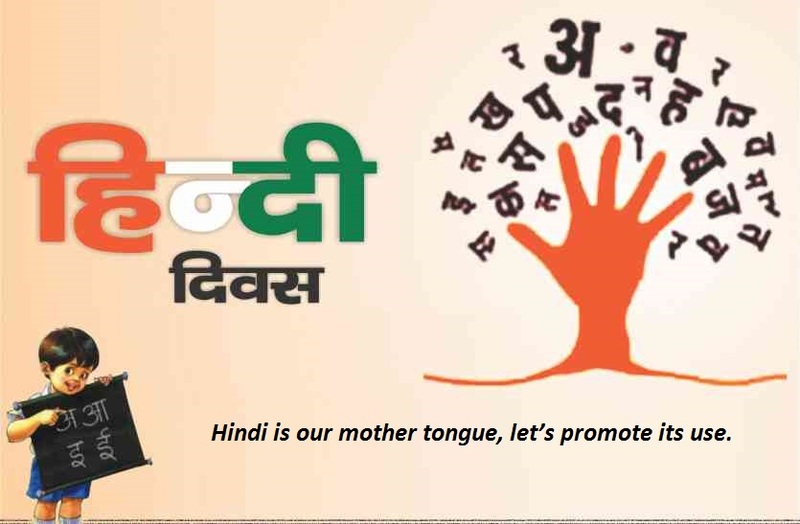 You can choose any Hindi Diwas slogan to spread awareness about the Hindi language among people. Hindi is our native language, let’s celebrate Hindi diwas. We are dumb without our national language. Celebrate Hindi diwas to spread its importance worldwide. Come together and join us to celebrate Hindi diwas. Hindi is our mother tongue, let’s promote its use. Give respect to your nation and national language. Don’t run behind English, use your own Hindi language which is your real identity. A nation is incomplete without its national language. Unity is the strength but mother tongue is a pride of the nation. 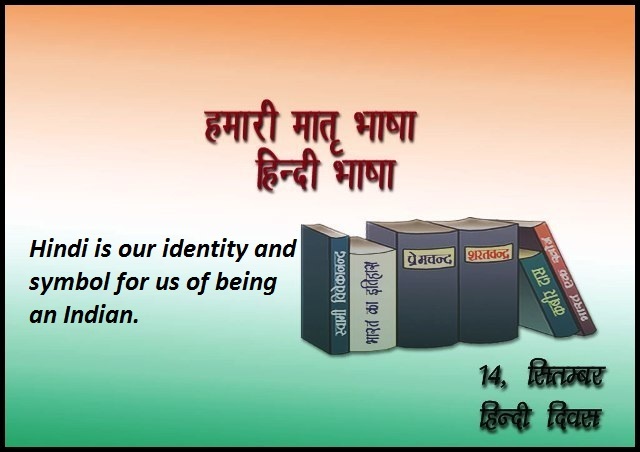 Hindi is our identity and symbol for us of being an Indian. Our independence is there where we can use our mother tongue without fear. One must learn Hindi to win our heart. Use Hindi to respect your mother tongue and Nation. 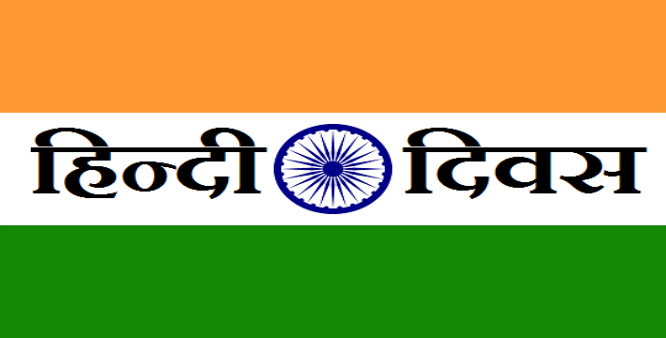 Hindi is the symbol of unity among Indian citizens for many years. Raise your voice to promote the use of Hindi language. Develop the mother tongue to develop the nation. Honor and respect your mother tongue to improve the pride of the nation. Don’t let the national language go down, it is our pride. We are proud to our nation and national language. Speak your own mother tongue and live with pride. Happy Hindi Diwas: a day dedicated to our mother tongue. 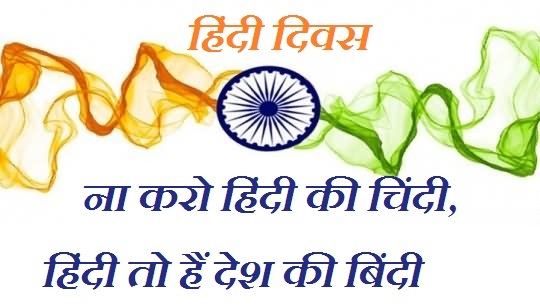 Hindi Diwas is not a day only; it promotes national unity among people. The national language is the soul of our nation and the identity of its citizens. Spread the importance of our mother tongue all over the world. Today is Hindi Diwas, join together and celebrate. We are Hindu and our mother tongue is Hindi. We are Indian and we speak Hindi. Hindi is our mother tongue and we are proud of it. We are proud to be Indian and speak Hindi as our mother tongue. Celebrate Hindi diwas everyday and spread its importance.